We received two top prize winning tickets. 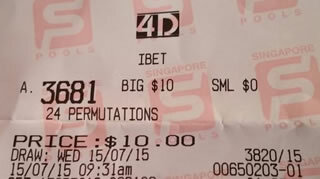 This is the winning number from SMS4D. 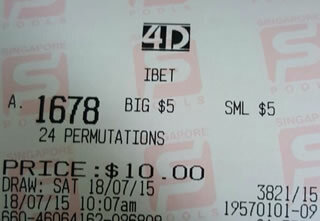 Join Gold membership to receive SMS 4D every draw.